Additional Info: Washing Machine - En-suite Toilet in Main Bedroom. Payment plans available - Email for details. There is a large spacious lounge with flat screen 32 inch TV and DVD player with a small selection of DVD's. Wii console with games. Ipod dock and cd player. Dining area with free standing table and 4 chairs. 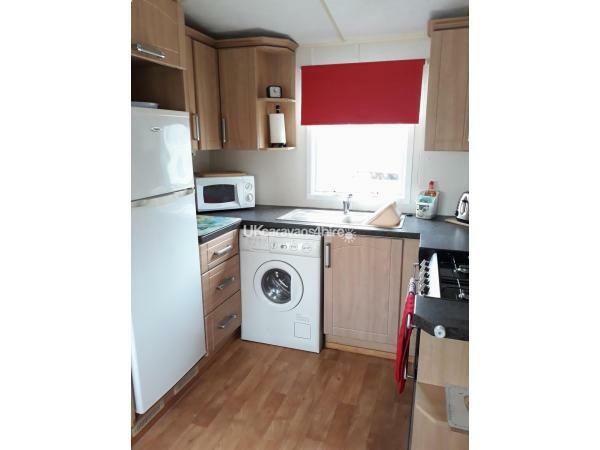 A fully fitted kitchen with fridge/freezer, gas cooker, microwave and washing machine. The Double bedroom has fitted wardrobes, TV and also a walk in wardrobe with vanity unit including a hairdryer , plus en-suite toilet area. 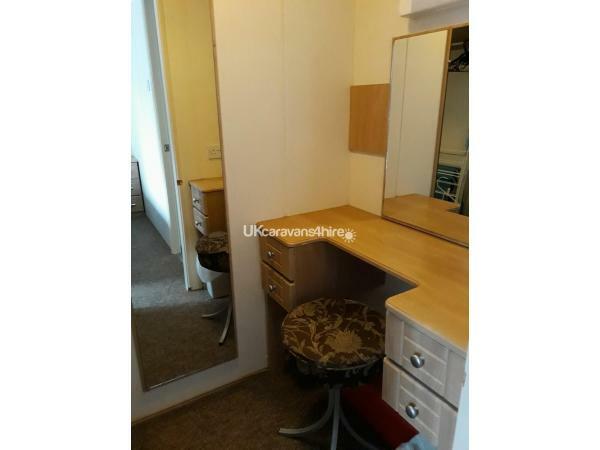 There is a twin room which also has a fitted wardrobe. There is also a pull out double bed in the lounge area. The bathroom has a large shower, toilet and basin. Outside there is enough parking for two cars. A lovely space for those lovely summer evening and a picnic table with parasol. Funworks passes giving you access to all of the parks wonderful facilities can be purchased direct from Rockley on your arrival. Alternatively we can also arrange this for you and send the application form to you on receipt of your balance. Check in is from 2pm on the day of arrival and Check out at 10am on the day of departure. Of course you can use you funworks passes all day on both of these days. 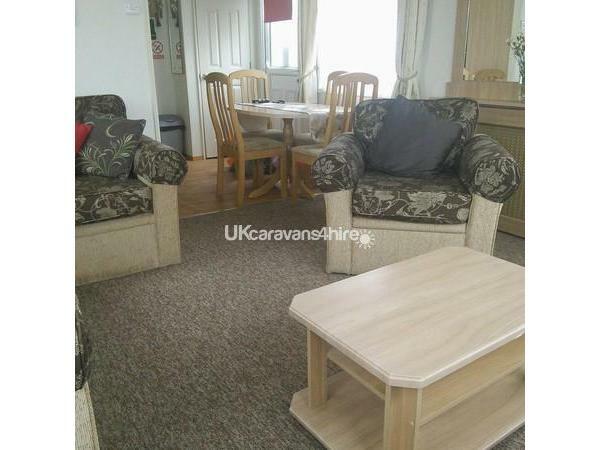 Review: "When I arrived, the caravan was spotless and all the switches and heating was turned on which was really homely, especially after a 3 hour drive. When looking around the van I noticed all the extra touches that I have not had before, like the fresh flowers, washing machine, hand towels, washing up liquid, toilet roll and alarm clock etc. Then it got better when my daughter found the cupboard full of kids DVDs ( not that she had much time in to watch them!) This is by far the best caravan I have ever stayed in. It was like home from home. 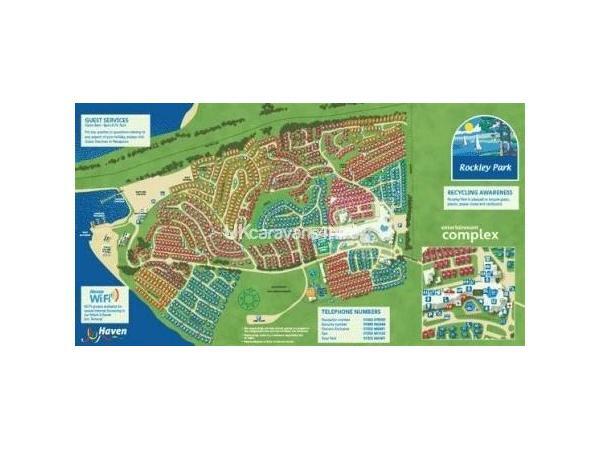 Thanks again Claire and Holly"
Review: "We have been visiting Rockley Park for over 10 years now, this has to be one of the best caravans we have been in!! Lovely and clean and everything in it which you would need, brilliant, loved the small touches too. Will deffo be back!!! 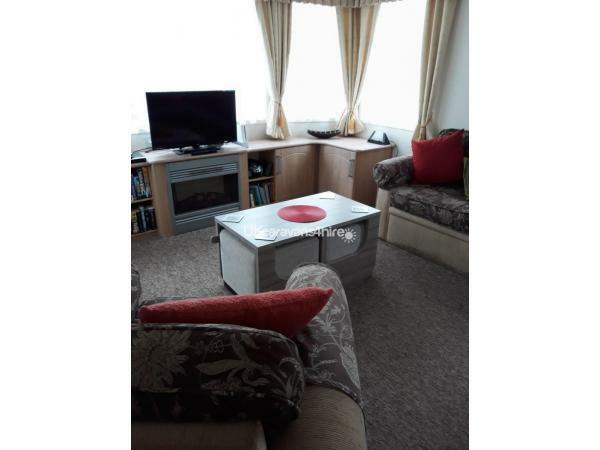 Thank you "
Review: "A lovely comfortable caravan, thank you. The kids enjoyed the games and dvds. 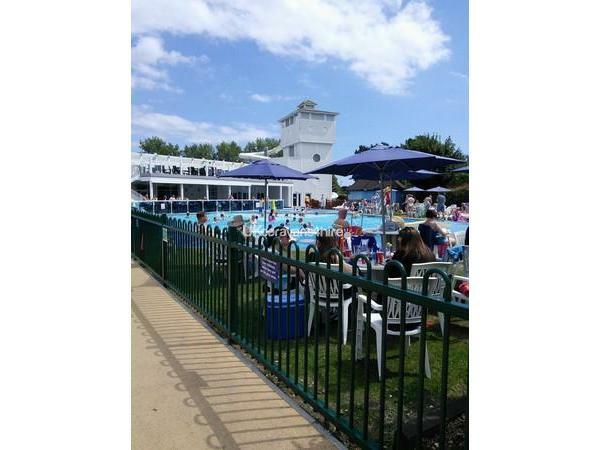 We have all had a great weekend and would love to return again sometime. Many Thanks." Review: "We would like to thank you for providing us with such a clean and well maintained caravan. It was a lovely touch to see fresh flowers and fruit displayed. 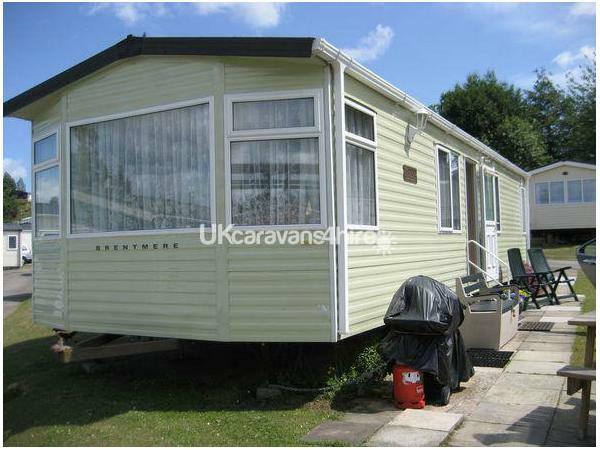 We will definitely recommend this caravan to our friends and family. Thank you for making our stay even more enjoyable." Review: "Amazing holiday. Thank you for making it special. I will highly recommend this caravan to peeps i know. THE BEST CARAVAN EVER TO STAY IN xxxxxx"
Review: "We've had a lovely minibreak with this heatwave! 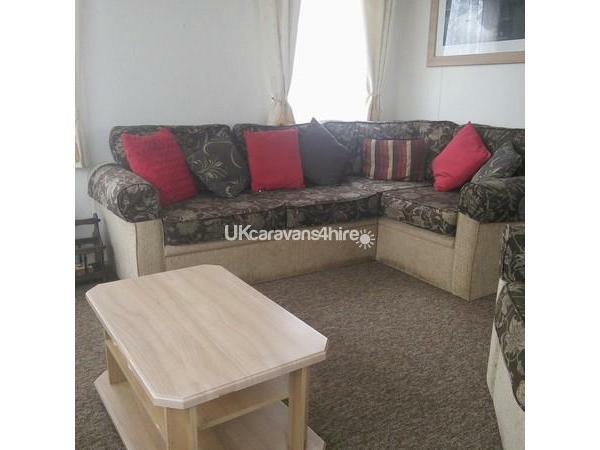 Thank you for sharing your caravan with us; a perfect space to relax in after a hard day at the beach. " 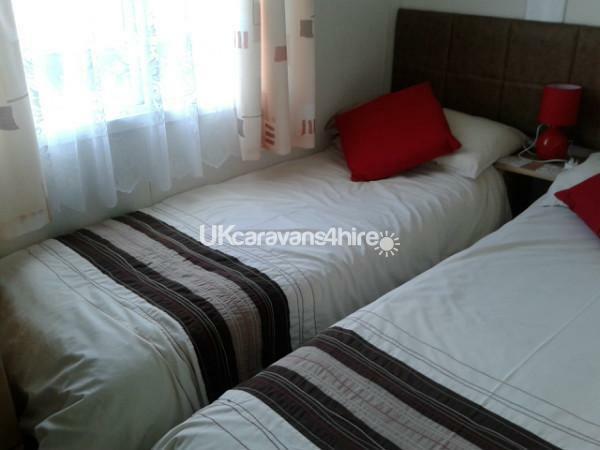 Review: "Just wanted to say what a fantastic week we had staying in this lovely caravan. Thank you for allowing us to stay in a lovely caravan with everything you would possibly need - home from home. " Review: "Wow, great weather, great van. Had a glorious time. Well appointed caravan with some lovely touches. We'll be back soon. Thanks jenni "
This was a last minute booking not havening holidayed in Dorset before. The booking process was faultless very easy and Jenny was so very helpful. The caravan was one of the nicest we have ever stayed in, and we have been campers for close on 60yrs. The approach was welcoming, located in a cul-de-sac so no through traffic making it very quiet indeed. Open the door and the caravan oozed homeliness with fresh flowers to greet and an ambiance of a warm welcome. There were so many little things that made this so comfortable, a shoe box right by the door, so useful. lots of interesting books for all ages.The cosy chair was a blessing and made for a comfortable week. The beds were by far the most comfortable we have ever experienced and the walk-in wardrobe was a novelty and very user friendly. There was absolutely everything you needed in the caravan for a comfortable enjoyable holiday we even had a visit from a robin everyday to be fed. The park itself we did not use as we chose not to purchase passes and was not let in even to order a pizza which I thought a little odd but non the less rules are rules, but a family would benefit from the abundance of entertainment on offer, as we passed the facilities there was a lot of laughter to be heard. There is a well equipped mini supermarket with everything you would need and very reasonable prices. You don't have to travel far to see many attractions, there is so much to see. Parking right next to the caravan is so useful and the garden area made for a total relaxing afternoon/evenings as we were lucky enough to have wall to wall sunshine all week. We can not wait to return to this wonderful caravan and location. You most certainly know you have had a holiday, I went home very well refreshed and at peace with myself knowing I want to return again. Jillian Thank you so much for your comments. We are really pleased you enjoyed your stay with us. We really try and leave as much as possible to make our guests feel at home when staying with us and its really nice to hear that it makes a difference. Hope to welcome you again. From the 1st moment we walked through the door it was lovely homely feel. It had everything you could need plus more. Plenty to do in the caravan from playing on the wii to reading books and playing games. Will defiantly book with you again. 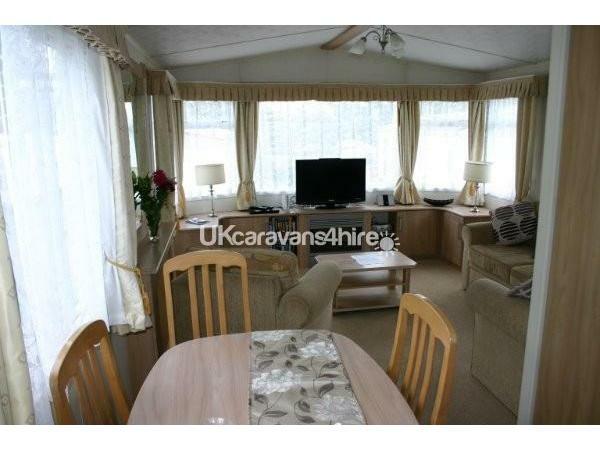 Clean, fully equipped caravan, on a good site not far from the beach and clubhouse. 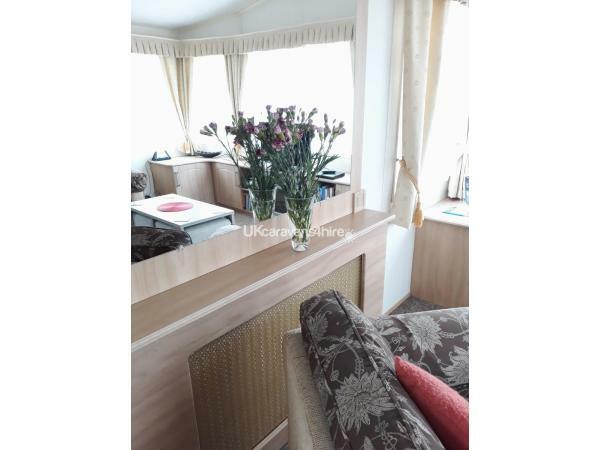 We stayed at Rockley before, and this was by far the nicest caravan we have been in. The heating was on when we arrived, and there was a lovely vase of fresh flowers to welcome us. Jenni was easily contactable, and efficient with the booking. I would highly recommend this caravan to anyone. We enjoyed a two night stay in this caravan. 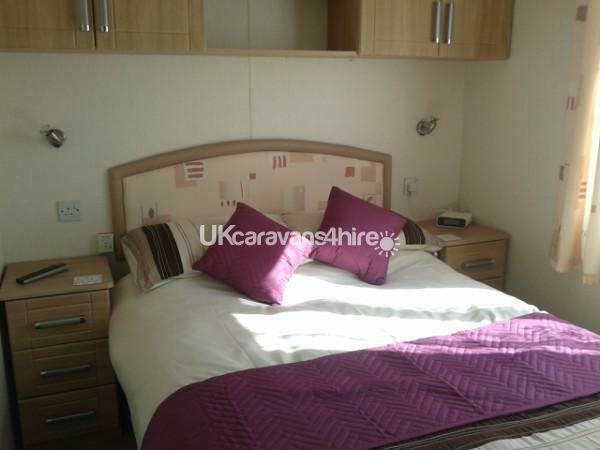 It was very clean and tidy and this, together with number of well thought out finishing touches left by the owner, made it the best caravan we have stayed in. Booking was easy and the owner very efficient on the administration side of things. We received our security deposit back within days of our return. Hope to return to this holiday home in the future.